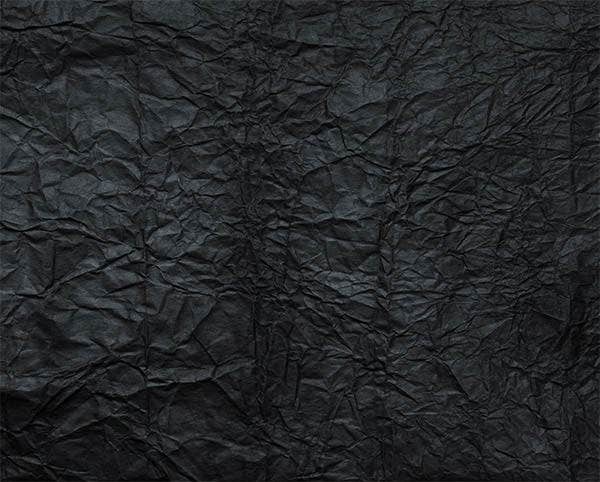 Subtle designs draw heavily from sombre backgrounds, and that’s where paper textures come to the fore with their classy sense of subtle styling for designers to take advantage of. Graphics artists can trust paper backgrounds, ranging from solid shaded ones that come in light colours to the textured ones that show ruling, crisscrossing, etc. 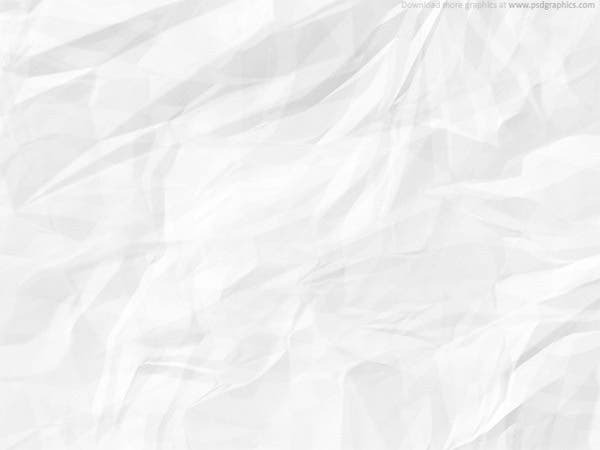 The most commonly used shades of paper textures for graphics designing are mostly derivatives of white and gray. Not only do these subdued colours underscore the graphics designing elements at the front of the images, but also provide a great and fulfilling effect of richness to the entire design. You can also see Vintage Style Film Textures. 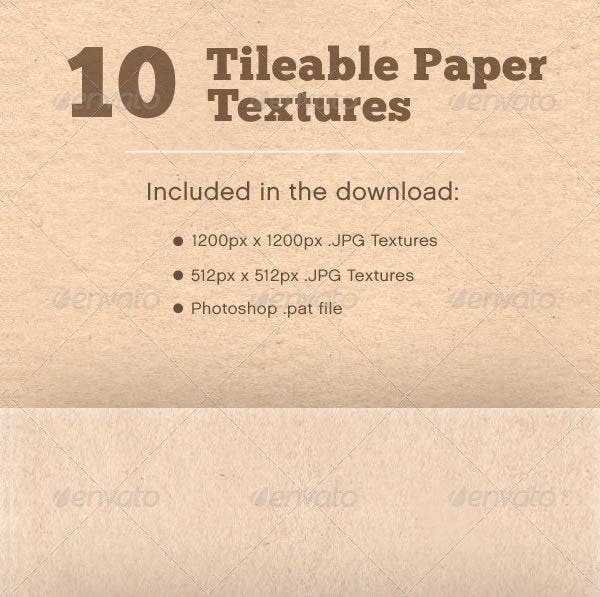 This sample of 12 paper texture is basically simple and comes in off white color. 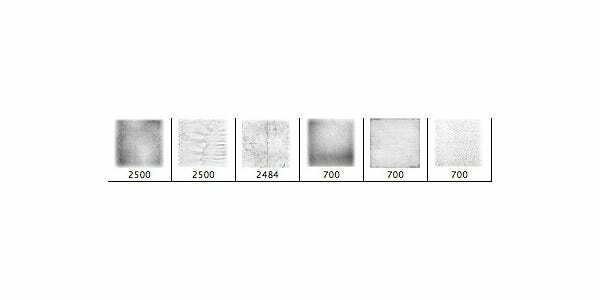 The resolution of the paper samples is 1600X1200 PX. It has 300 Dpi and the file comes in png format. 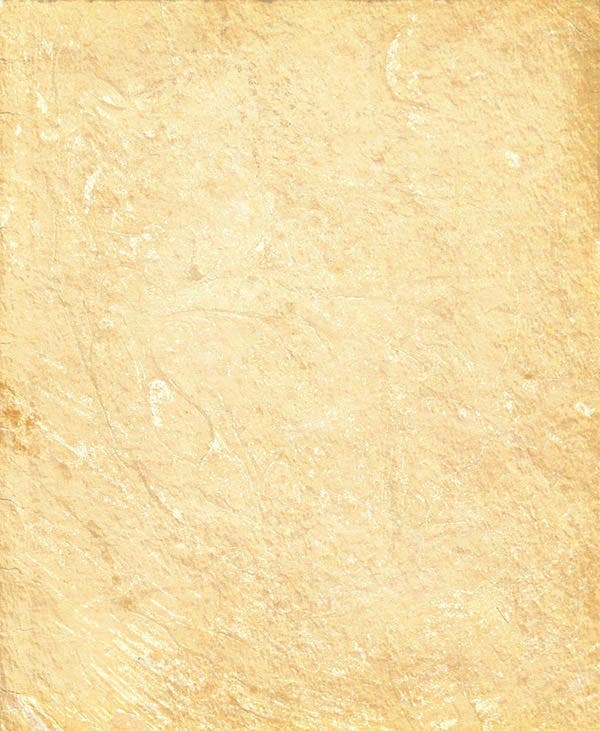 This sample of metal paper texture has a shinny background. 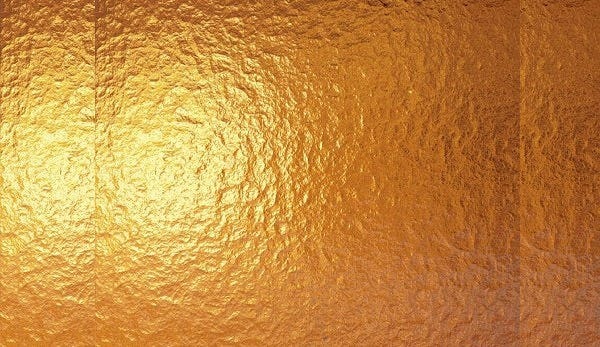 The color used is that of sparkling golden yellow color. The size of the file is 9.62 MB and has a total resolution of 4373X3576px. 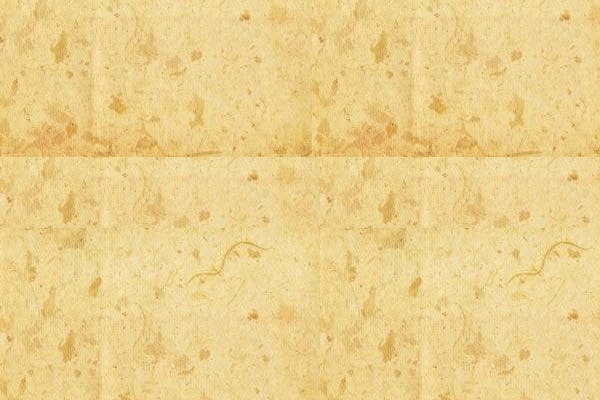 This sample of antique paper texture is obtained from very old text books. The total size of the file is 95.36 MB and has a resolution of 2500X3800 PX. 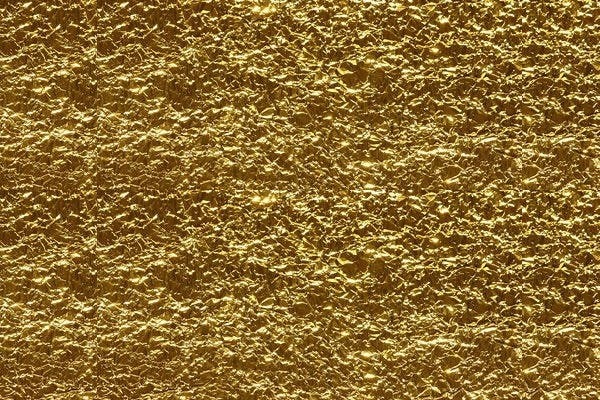 This sample of metal paper texture looks more like a foil, than an actual paper. The file consists of high definition two photographs with a total file size of 2.56 MB and 3888X2592 PX. 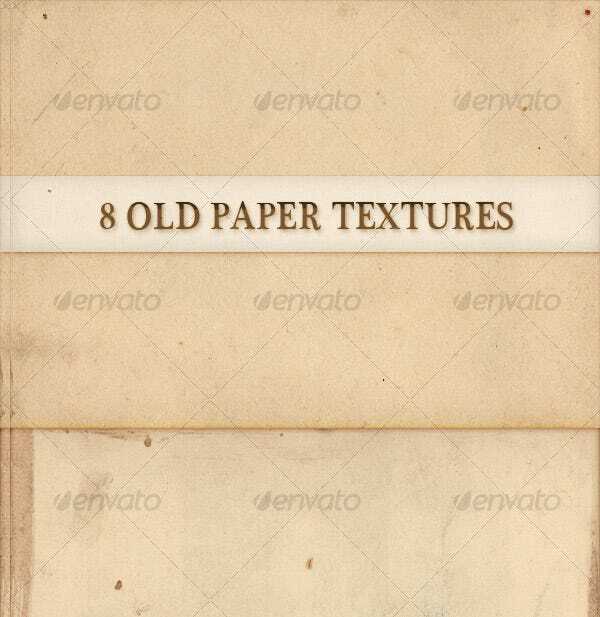 This sample of old grunge vintage paper texture is designed on an old paper, with light yellowish tinge. 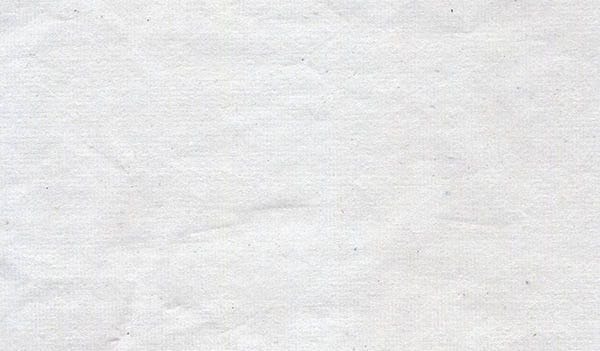 There are spots and marks on the paper which help to make it look original and gives it, its unique look. 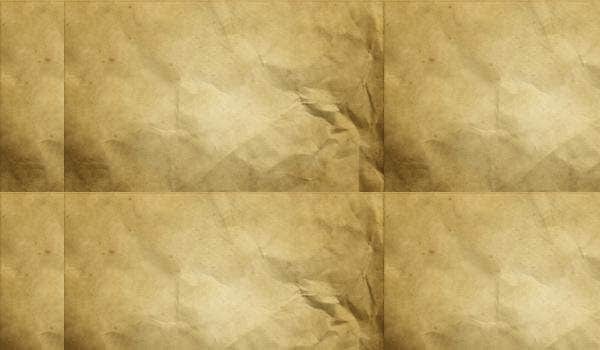 The wrinkled paper texture is taken from simple brown paper which is use on daily basis in many grocery stores. 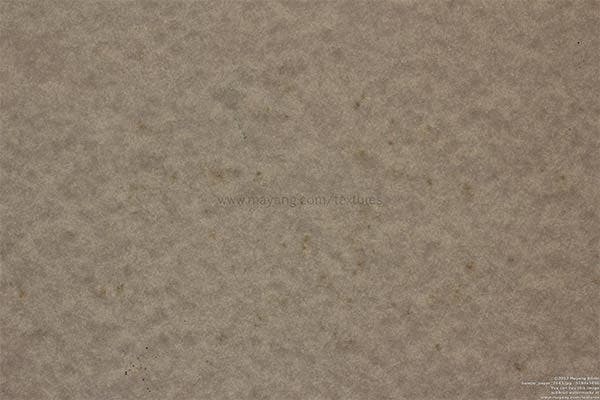 The paper is heavily wrinkled in the middle portion which makes it an ideal choice for people looking for simple wrinkled paper texture. 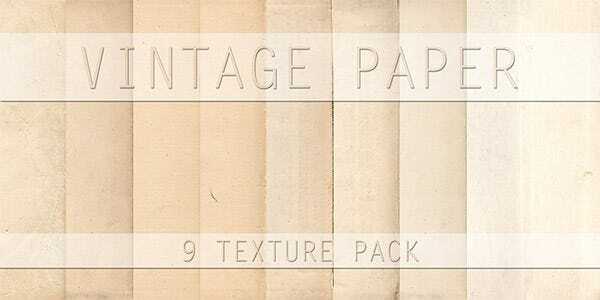 This sample of vintage paper texture pack consists of 9 different paper packs. The total size of the pack ranges from 2422 x 3748 to 2630 x 3966 PX in size. 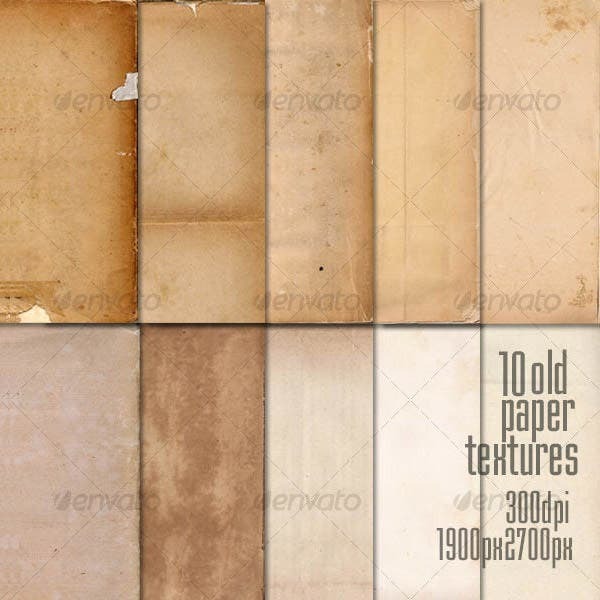 This sample of 8 old paper textures consists of 8 different of textures. All the textures have a unique old and antique look borrowed from the pages of old text books. The sample is file is available in PNG format. 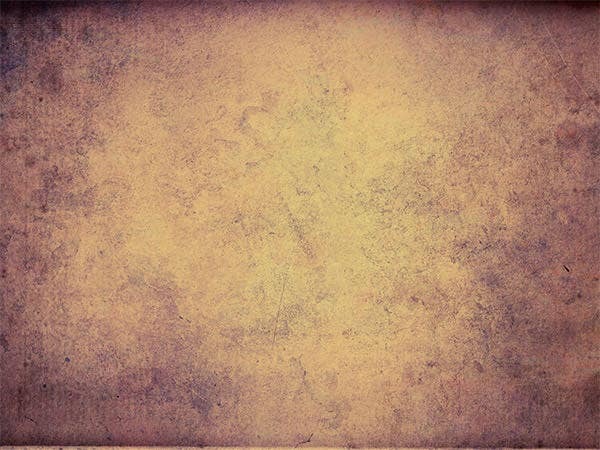 This sample of grungy paper texture is designed on an old art paper. 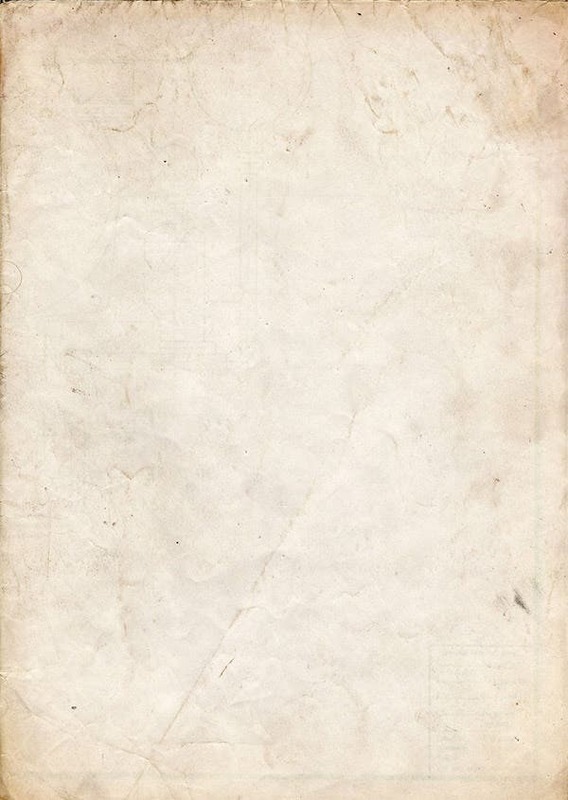 The paper has an uneven look and has brownish haze near the corners of the page. 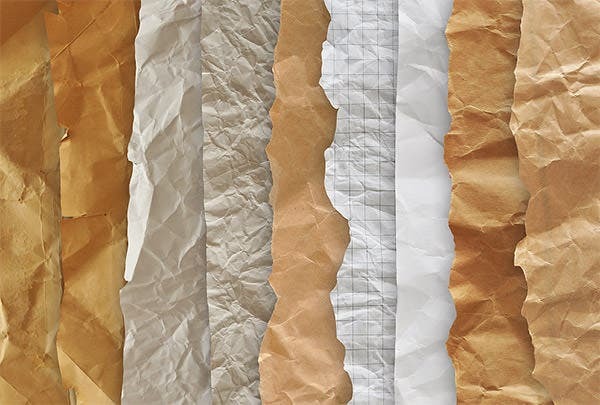 These samples of crumpled paper textures have 9 different types of paper textures. 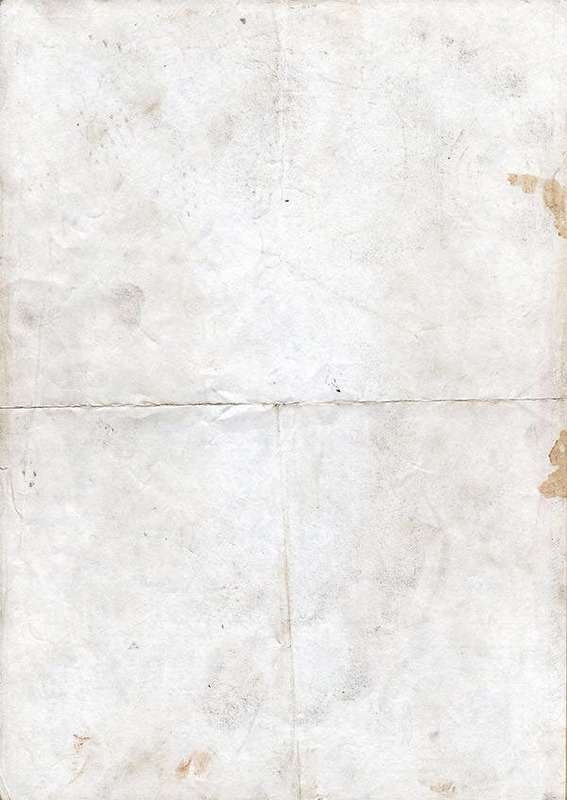 The papers are taken from old school copy books, brown paper bags, and simple white paper. 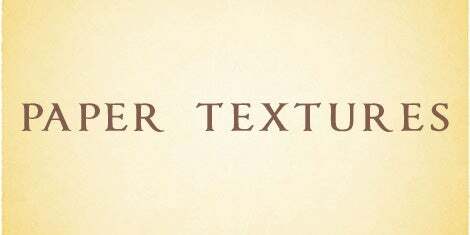 All the textures come with a PSD file with transparent background. 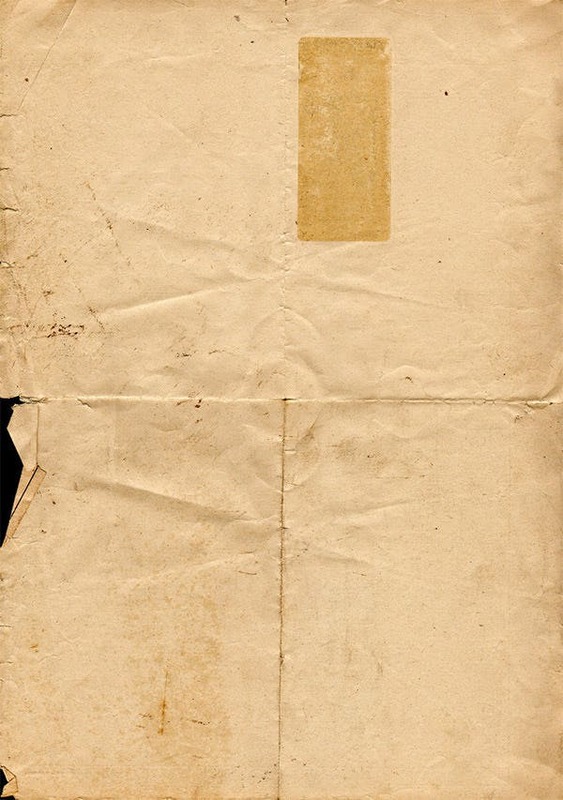 This sample of old paper structure is based on an old brown paper, which seems to have lost some color in the mid section. 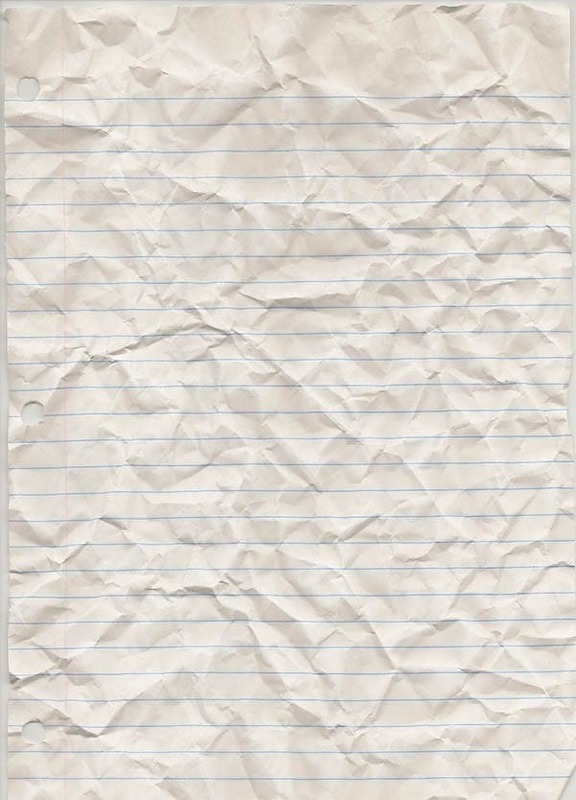 The paper has a crumpled look to add to its old paper look. 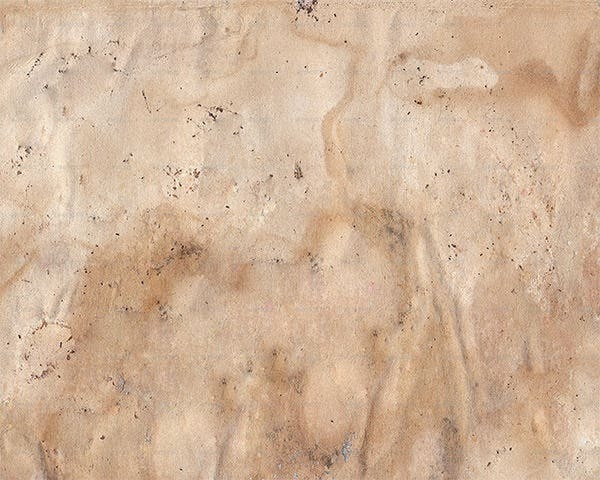 This paper texture has a slightly rough and grungy texture. 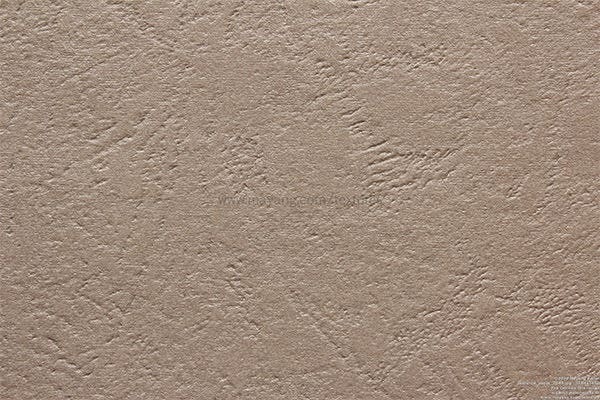 The color of the paper is bright peach and comes with an uneven surface texture which lends this sample its unique feel. 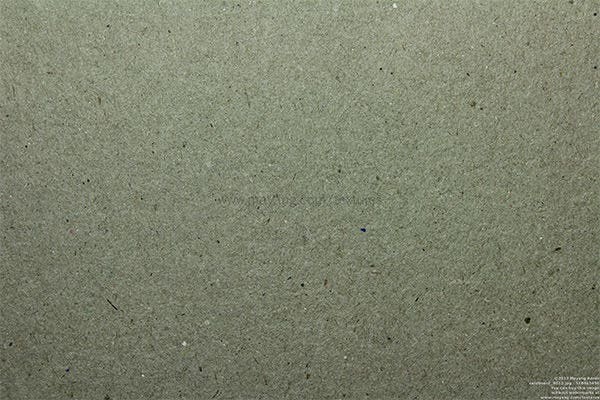 This sample of circular design paper texture consists of a black paper on which round circles are etched at one corner. 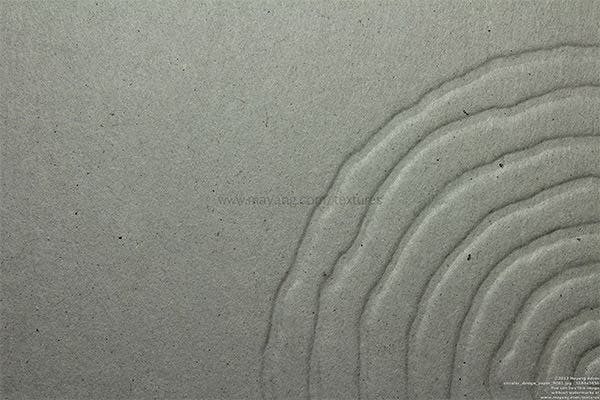 The texture of the paper resembles sand on a sea beach. 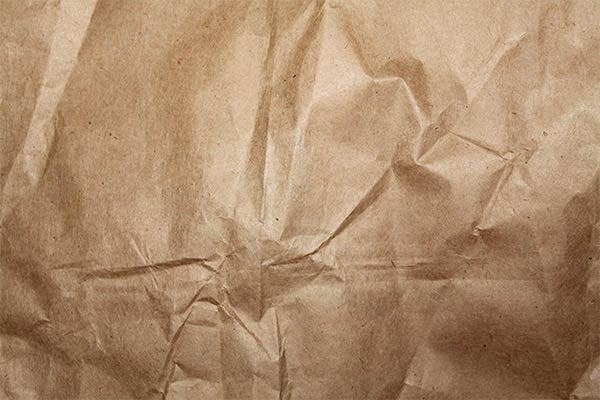 However, more advanced designing adventures require fancier solutions, and for that there are variations such as top paper textures with brown paper, wrinkled paper, and notebook paper. Apart from being relevant for theme based designing, these free paper textures also add more variety to the design. You can also see Distressed Textures. 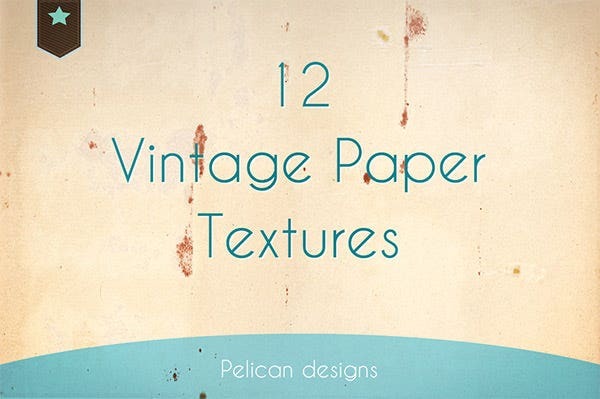 Among sophisticated and complex paper textures are crumpled and cracking paper, both absolutely amazing textures to be used for retro theme based designing or with serious messages to communicate. 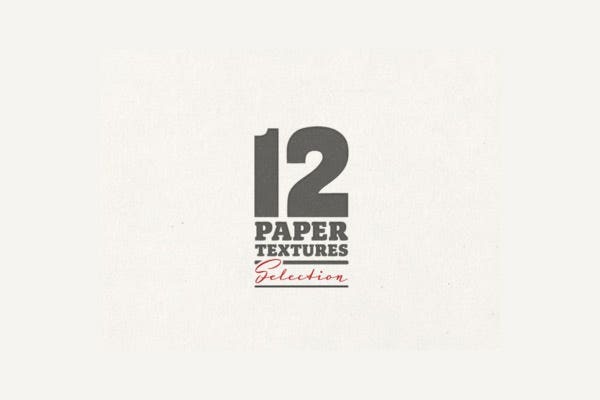 Because of the ample spaces left out, paper textures are conducive for text heavy designs, this scoring for being aesthetically as well as functionally fulfilling for artists. Creating all kinds of letter pads, brochures, content centric web pages, flyers and other design projects becomes effortlessly easier when you have high quality paper patterns easily available. 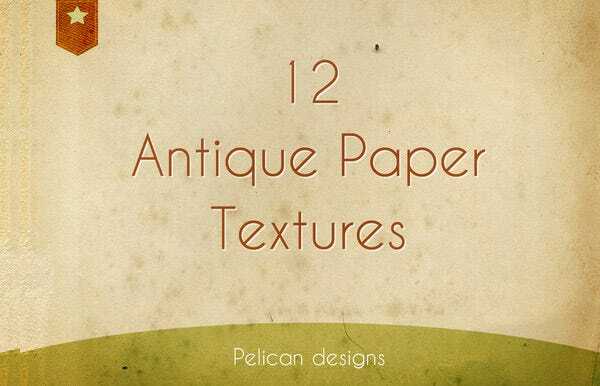 Decaying paper, executive diary paper, parchment, scrolls, paper leaves – the number and styles of options available in the paper texture category are fascinating indeed for designers. 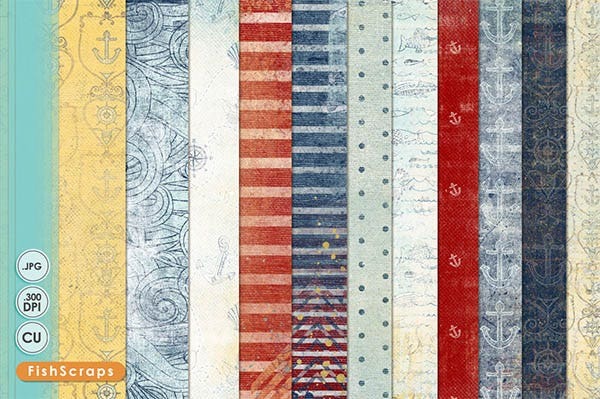 Paper textures help to give the design a unique and beautiful look. They are practically very helpful, if you are looking for fancier solutions for your design. 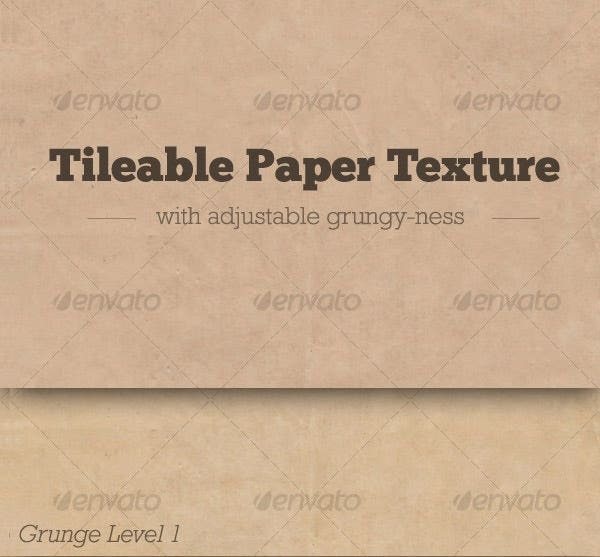 You can choose from one of our numerous paper textures and create a grungy or retro look for your website.